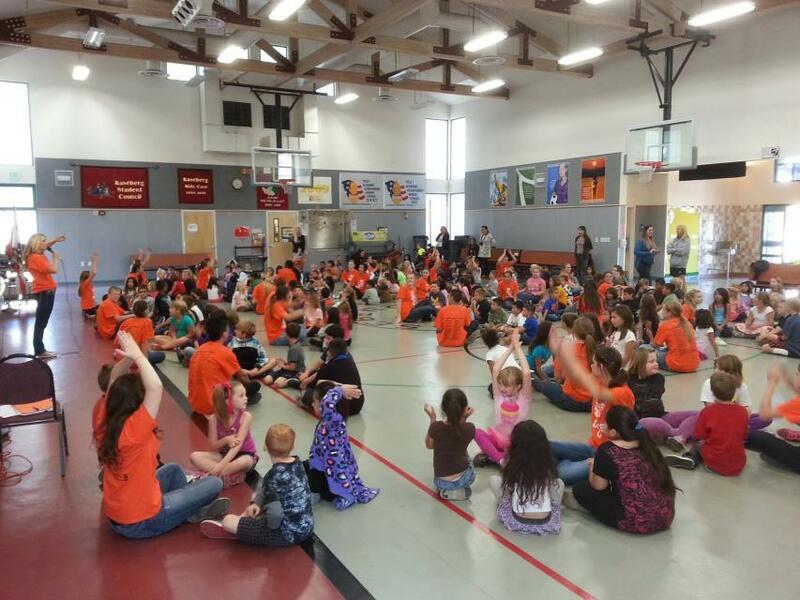 Kaseberg Elementary School is committed to bringing ALL students to their academic and personal potential. 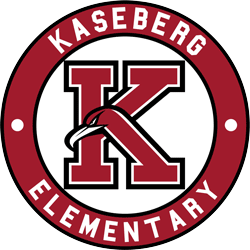 Kaseberg’s teachers and support staff work strategically, intensively and tirelessly to develop structures and supports so that all students can be successful. Our hardworking staff understands the challenges families have and are dedicated to seeing their students succeed by supporting and caring for each student and their families.